91 x 44 inches. 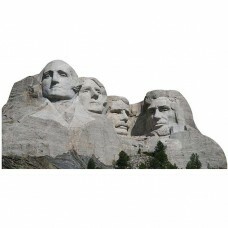 Our cardboard cutout of Mount Rushmore. All cardboard cutouts come folded and have an easel attached to the back to be self-standing. 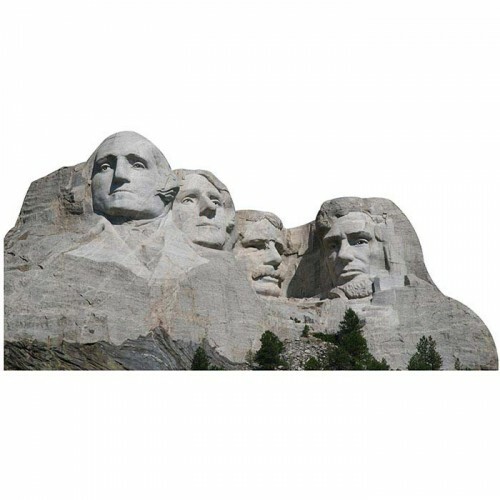 Items are printed and produced to order. Printing and processing takes up to 5 business days plus shipping time.